Well if you're anything like me, you are probably over the cold winter weather and day dreaming about sunshine. January seems to be a month that I spend thinking about all the places I want to go this summer and believe me the list is so long. If you've never been to Indiana, I can assure you that you are missing out. This beautiful state has so much to offer. 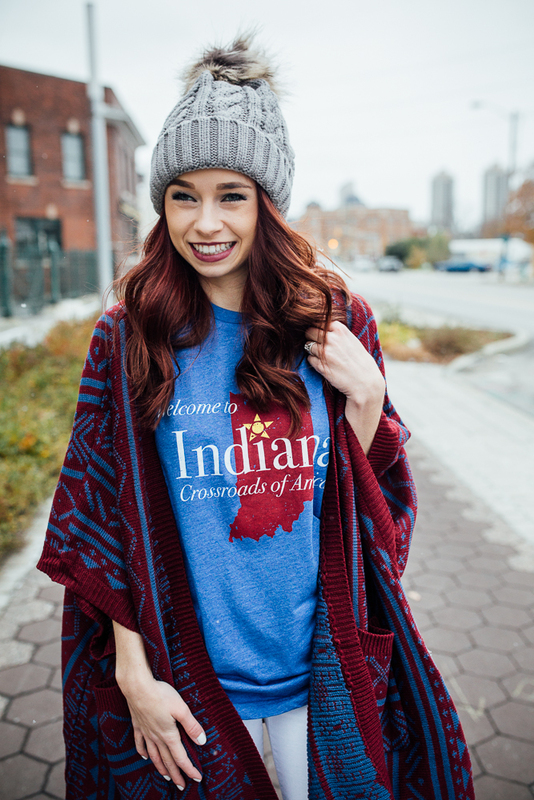 So, I am giving you a list of things to do and reasons you need to make Indy part of your 2017 bucket list. Downtown Indianapolis. What can't you do downtown? There are so many different areas to explore and foods to try. I love the Mass Ave area including restaurants like Bakersfield and The Eagle. 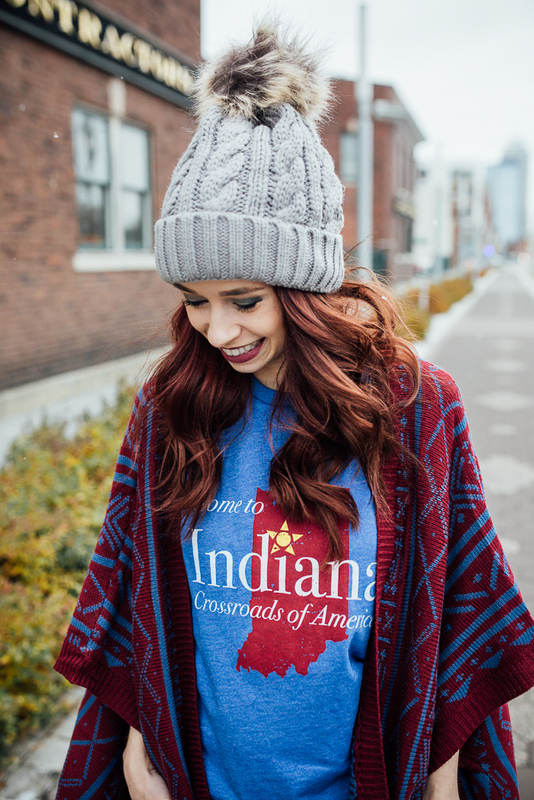 You can also visit the Zoo and several museums downtown Indy. And why not finish the day with wine tasting? Check out Easley Winery. The Indy 500. It always amazes me how many Hoosiers have never been to a race. 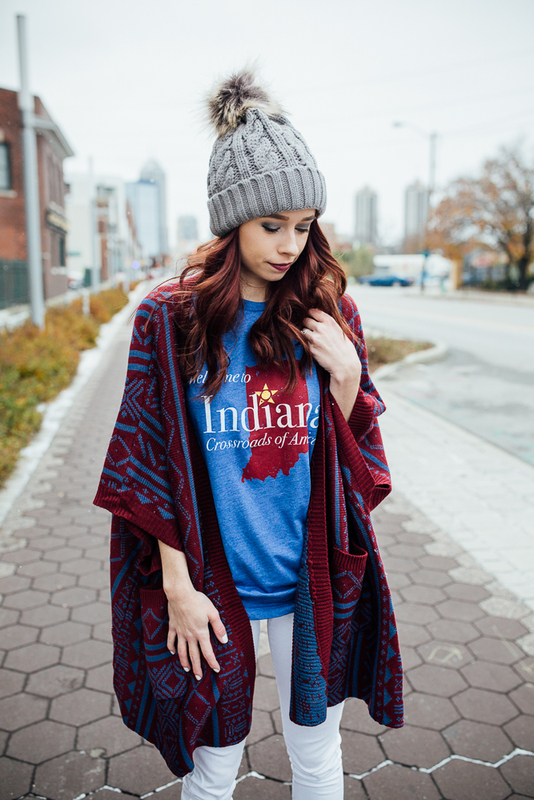 It is honestly an Indy must have. There are many ways to experience the race (in the stands, in the Snake Pit, in the in field, etc). It holds a special place in my heart as I was a 500 Festival Princess in 2014 and have been attending the race since I was little. And you might think, why watch cars go around a track for 200 laps, but it is SO much more than that. Our beautiful state parks. Hiking is one of our favorite things to do in the spring, summer, and fall. From Turkey Run to Brown County, you really can't go wrong with where you decide to go. A good ole Indiana camping trip is a summer must-do. The food alone. So I wouldn't say that I am a big foodie, but I do love my favorites. For steak, you need to check out St. Elmo's and Bynum's. Two totally different vibes, but both very good. The Eagle and Cooper's Hawk are two of my other favorites. The amazing museums. The children's museum, the Eiteljorg, the state museum, the IMA. All of these museums are must see's. Even if you aren't really a lover of museums, you will find something interesting at all of these. The history. Indiana is full of history all over the state. Just north of Indianapolis, you will find Conner Prairie. In southern Indiana you can visit our first state capitol, Corydon. While you're there you can enjoy skiing at Paoli Peaks or visit the historic French Lick. Holiday World. If you have kids (or even if you don't), you really just have to go to Holiday World. Their water park is my absolute favorite and it is massive. Their roller coasters are all wooden and really hurt my head, plus I am not a huge amusement rider, but it's all great. The sunscreen and soft drinks are free all the time which is pretty cool. Word to the wise, don't go on a weekend unless you want to wait for 2 or more hours on the water rides. Wherever 2017 takes you, I hope you find adventure in everything you do. PS- Boomerang Boutique is located on Mass Ave so check it out, then get margs at Bakersfield, and dinner at The Eagle.